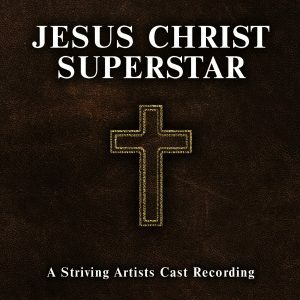 Striving Artists – Jesus Christ Superstar: A Striving Artists Cast Recording – Album Review | The Ark of Music – The best music in the world…you never knew existed. Eleven years ago, brother and sister Gregory Luzitano and Mary Luzitano founded the Striving Artists Theater Company in order to produce plays, short films, and podcasts. Several years into their work, with a number of holiday shows in the books, a demand began to surface for the organization to provide recorded versions of their arrangements. Hence, the musical branch of the company was born, and they shortened the title a bit to Striving Artists as a band name. From the opening, Overture, to the closing John Nineteen Forty-One, Luzitano and company skillfully create a sonic experience that stays respectful and true to the 40 year old original, while, at the same time, taking tasteful advantage of just the right amount of modern production. A perfect example of that respect occurs in What’s the Buzz – Strange Thing Mystifying, as Striving Artists nailed the bass riff and the vocal soul and flair that keep the track true to its roots. 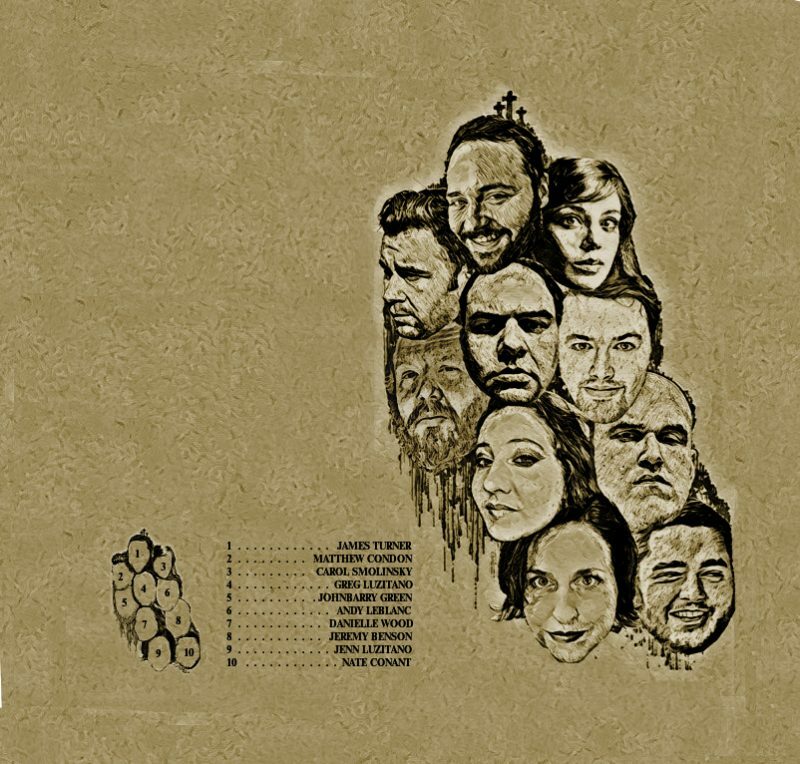 This Jesus Must Die transitions the listener into the story’s darkest time with as much theatricality as its predecessor. In fact, I prefer the vocal performances of this remake to the original. Andrew Lloyd Webber and Tim Rice’s original piece is complex and wildly creative. To call it a difficult project to re-create would be a gross understatement. This is never more true than in The Temple which sees Jesus scold the infamous temple-goers. Once again, the Striving Artists crew have put together an impressive interpretation. Particularly, the vocals of Jesus (performed by Gregory Luzitano) at the 1:51 mark are gripping. Listen to him wail. Honestly, it caught me off guard in the best of ways. In Pilate and Christ, Jeremy Benson recreates Pontius’s antagonism of Christ with keen accuracy. Very cool. Superstar is crisp and cool, and for me, is the apex of the performance. James Turner’s vocals are more than worthy of Judas. That said, there’s one standout I’ve yet to mention: Nate Goncalo’s drum performance on this track, and throughout this epic undertaking, is no less than razor sharp and arguably spectacular. For the sake of this review, I decided to listen to both the original version, and Striving Artists’ take, side-by-side. 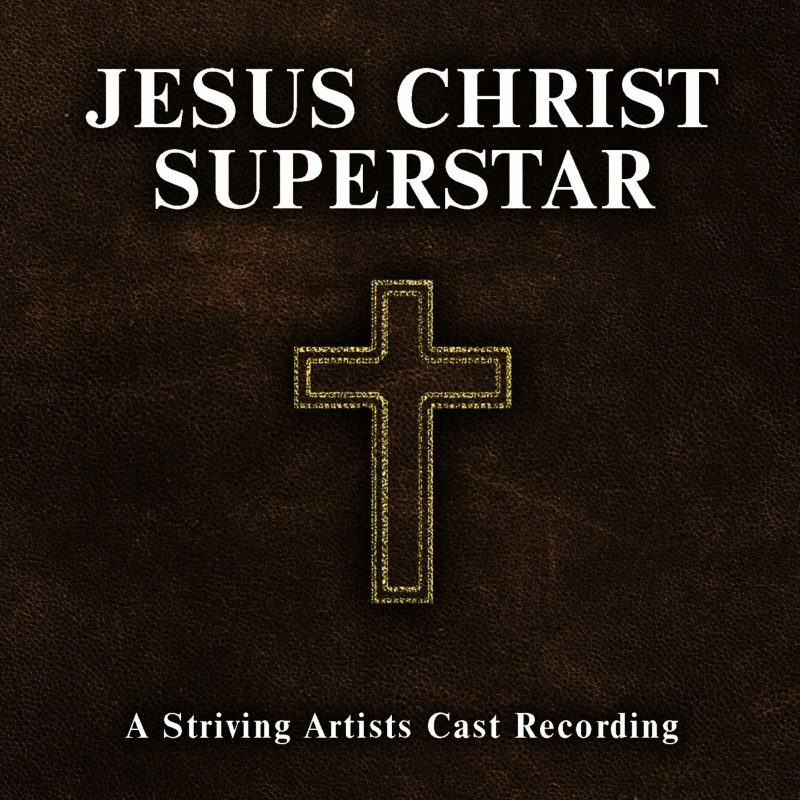 With that experience fresh in my mind, I offer this: If you’ve never taken in the original rock opera version of Jesus Christ Superstar, no worries, you’ll get everything you could possibly need from that experience by listening to Striving Artists’ rendition. (Yes, I mean that.) Their commitment to excellence and accuracy in every facet of the production shows immense respect to the original, and is nothing short of outstanding and absolutely impressive. BELOW, you can listen to music from Striving Artists’ new album, Jesus Christ Superstar: A Striving Artists Cast Recording, check out our interview with band member Greg Luzitano, connect with their website and social media platforms, watch their video, and find their contact information. Please support Striving Artists by visiting them online, and playing, downloading, and/or purchasing their music. And, as always, thank you for supporting real music!